Let’s start this post with a big “thank you” to all the food bloggers in Singapore who contributed so much into the singapore food scene. 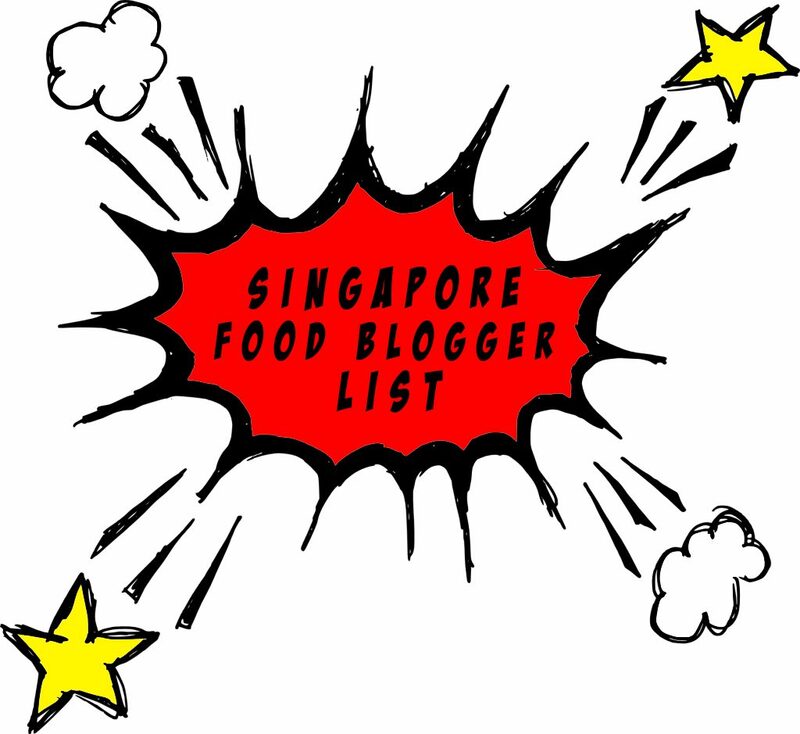 Starring a few of the top food bloggers Singapore 2017, we present to you the ultimate Singapore food bloggers list! 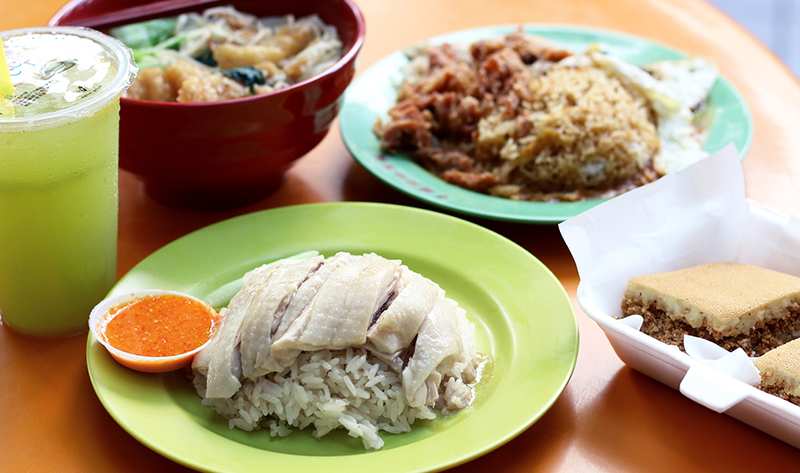 Are you curious about what hawker food does singapore food blogger instagram on their feed? Especially when they look so yummy? And have you ever wondered if there are any memorable and engaging stories to share behind these singapore hawker food blog posts? 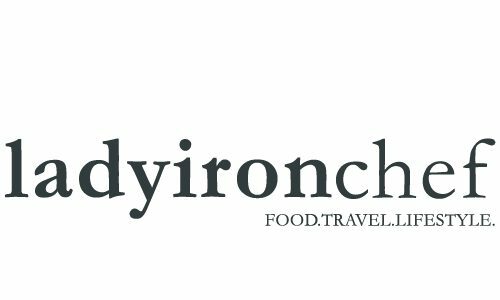 Let’s take reference to last year with one of the top food bloggers singapore 2016, with a focus in their creations like Brad Lau, also know as ladyironchef Singapore food blog best singapore food writer who focuses on a variety of food across lifestyle and countries. As Singaporeans, I know we really eat just about anything, but here’s one Char Kuay Teow Brad really likes. His favourite place to have it is at Zion Road Riverside Food Centre. 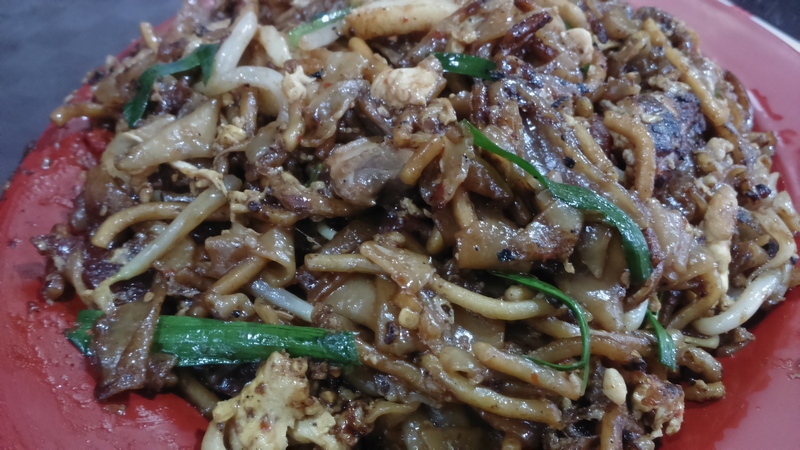 With all his favourite ingredients like egg, beansprout and the chinese sausage (lap cheong), can you already imagine the gliterring perfect combination of the noodles and kuay teow ending with the enhanced flavour of lard and black soya sauce? Every single plate is fried based on each customer’s preference, yes chili but no bean sprout? No problem, you can watch the action in action and enjoy a piping fresh plate for yourself now! 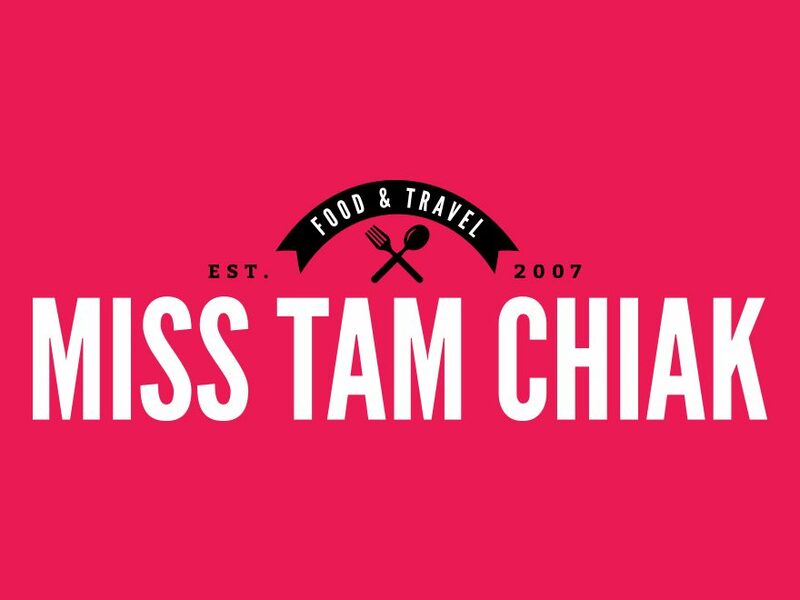 If you are on the search for food blogger Singapore blog, then you can definitely consider the renowned ones such as MissTamChiak or sethlui! They are considered significant representatives of Singapore food blog 2017! MissTamChiak, also known as Maureen Ow loves Black Carrot Cake for the eggy-ness and the dark sweet sauce. Her favourite got to be at Bedok North Interchange, a stall named Song Zhou. She described it as “very very fragrant and wet”. Each piece of carrot cake is soft with armatic charred edges and they are especially generous with eggs and black sauce therefore its sweet and savoury taste. 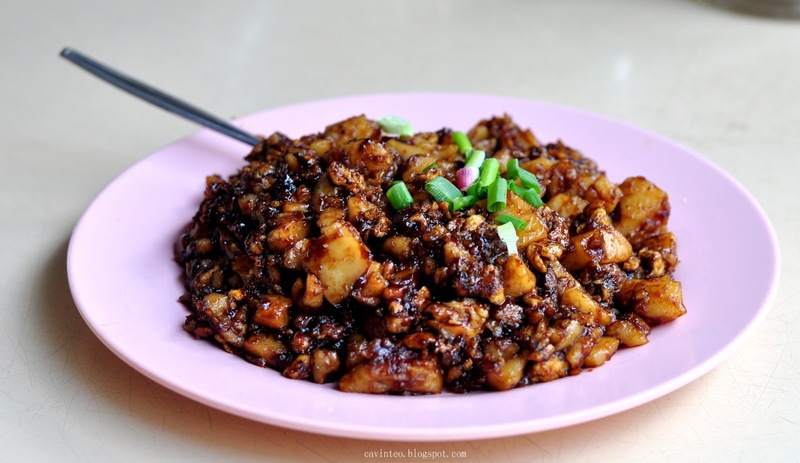 Black carrot cake is one of the hawker dishes which brings back a lot of memories isnt it? It may not be the best but it has the personal touch for MissTamChiak and her grandpa. 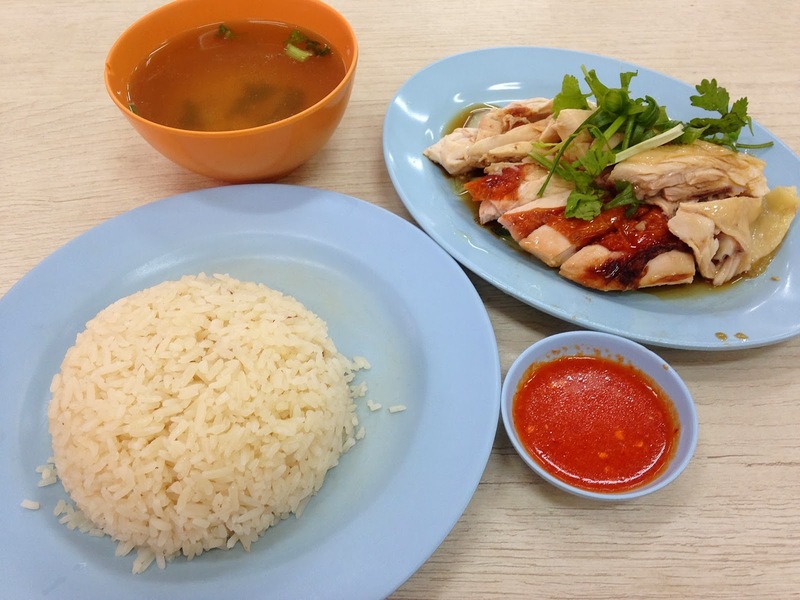 Sethlui’s favorite hawker food is Chicken Rice. He used to frequent Leong Yeow famous Waterloo St Chicken Rice often when he was a student. The lunch time queue is always consistently long and the chicken is just the way he likes it, really oily.